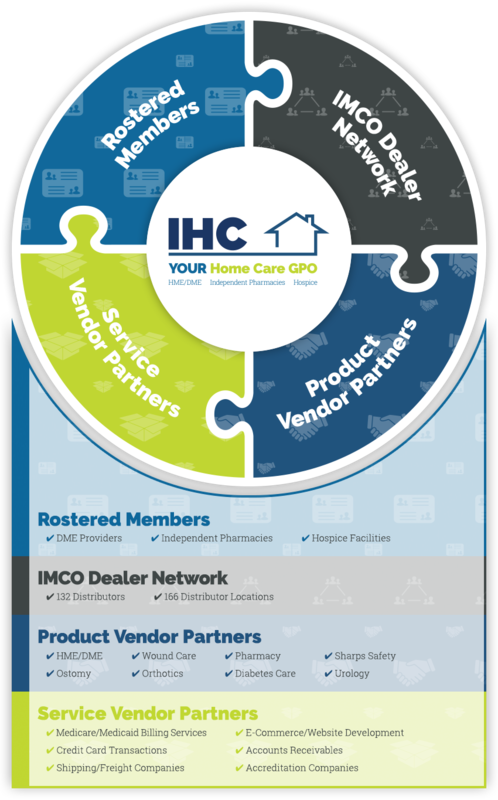 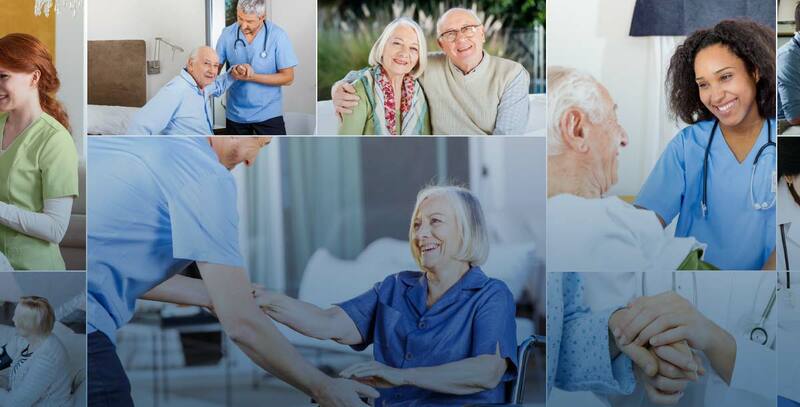 IHC is a National GPO that specifically services the Home Care Market that includes DME Companies, Independent Pharmacies, and Hospice Providers. 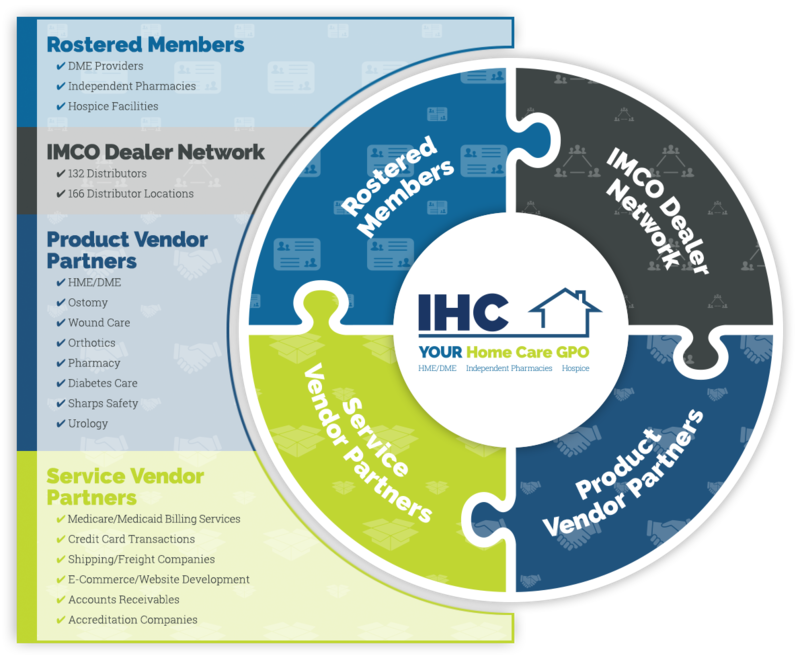 Our mission is to provide buying power and profitability to our IHC Member Providers through our Vendor and Service Partners. 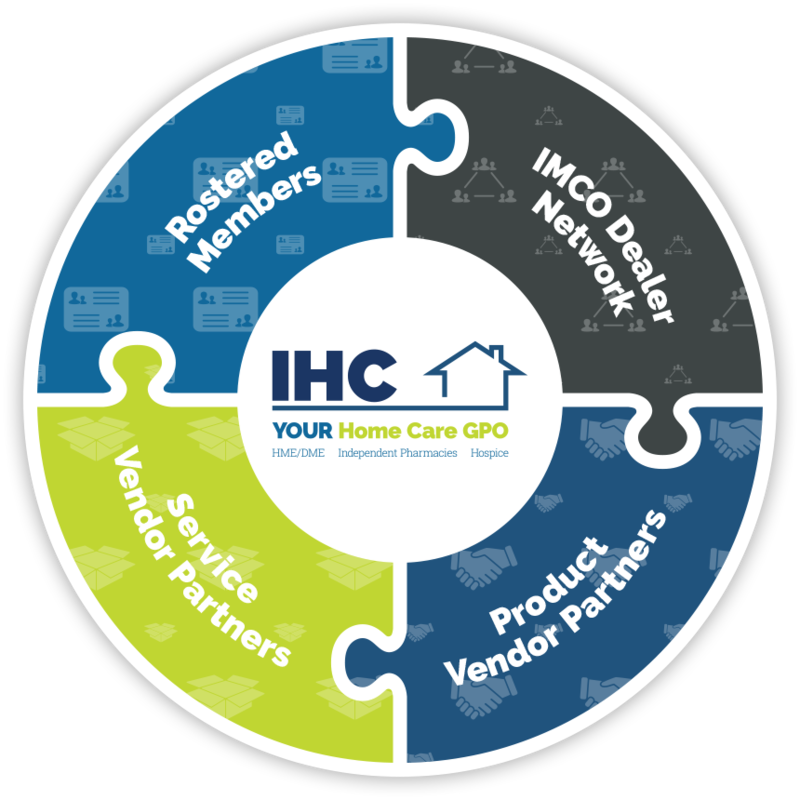 IHC Members will partner with IMCO Member distributors to leverage supply chain expertise, ensuring product availability to help improve patient outcomes.